Count on AAA for more than a tow. AAA offers insurance coverage and financial services to protect what matters most, travel planning for your next getaway, and savings that pay for the cost of Membership. For a limited time, save up to 50% on AAA Membership and get 1 household Member free. Save up to 50% on AAA Membership & get 1 Household Member FREE through March 31, 2020. *This is a new Membership promotion and cannot be applied to an existing account. Customer must be a resident in Camden, Gloucester, Cumberland, or Salem Counties. This promotion offers a Basic Primary Membership for $28.00 and 1 Basic Associate Membership free. For those electing Plus or Premier Membership, a credit of $28 will be applied to the Primary Membership and a credit of $42 will be applied to the first Associate Membership. 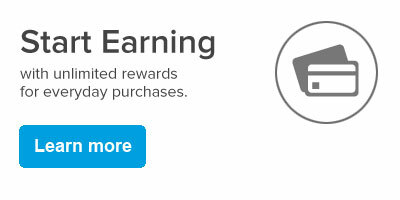 The offer is available for those using a credit card and joining with automatic renewal. This is an introduction price and standard rates apply the following year. Plus and Premier services are effective seven days after payment has been received. The discount cannot be used with any other offer, is subject to change without notice, and ends 1/1/20. AAA will charge a full price Membership to new and cancelled Members who request roadside assistance within the same day of joining, plus an additional non-refundable immediate Service Fee will be charged to the current Membership dues and enrollment fee, if applicable. Each Member is entitled to four Emergency Road Service calls per Membership year which does not include RV and Motorcycle coverage.